Cost-effective, easy-to-install, and recyclable—asphalt pavement offers a lot of benefits from the start. However, according to Bennett Paving, adding sealcoating to your pavement can provide more advantages, such as by prolonging the life and look of your driveway or parking lot. 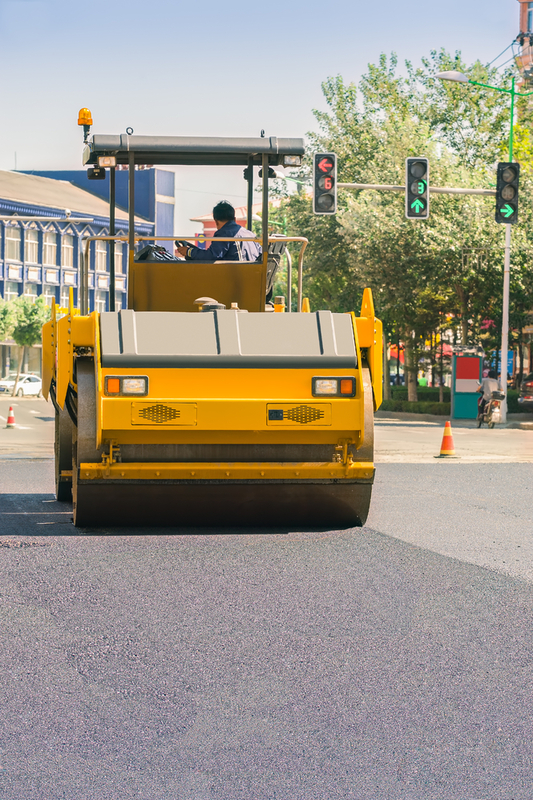 If you’re wondering if asphalt sealing is worth the cost, you’ll want to learn about the many benefits the application can provide. If there are small cracks, holes, or rough spots in your asphalt pavement, sealcoating can fill these spaces, providing a smooth surface. If your surface is new, sealing it will provide an additional layer to help prevent these depressions from forming. When you want the exterior of your home to look bold and clean, driveway sealing can provide that rich black color of asphalt. And, if you are sealing a parking lot, this darker hue will make painted lines more visible. Weathering can cause many paved surfaces—including asphalt and concrete—to deteriorate over time. UV rays from the sun, rain, and snow will penetrate an unprotected driveway or parking lot, which can lead to discoloration, cracks, or a weak foundation. Sealcoating, however, can provide a protective barrier to defend the surface from these elements. When your driveway or parking lot is sealed, it will maintain a smooth surface that makes it difficult for dirt and debris to settle and build. As a result, you’ll be able to keep the pavement cleaner with a quick sweep or spray. Similar to its weathering defense, asphalt sealing can also keep chemicals from seeping into the surface. So if fuel, oil, or other auto fluids leak onto your driveway or parking lot, you won’t have to worry as much about caustic reactions or hard-to-remove stains. Another big reason it’s a good idea to invest in asphalt sealing is the value it provides. Specifically, sealcoating is much more affordable than the cost of asphalt repair or driveway resurfacing. To reap the benefits of the service, you’ll need to make sure your asphalt is sealed every three to five years. To see if you could take advantage of a parking lot or driveway sealing in the area of Cookeville, Tennessee, call (931) 858-4596 to consult the experts at Bennett Paving.